Over recent years, Simon Davidson has become recognized as one of Australia's leading photographers. He has created a successful career photographing a wide variety of subjects, creating content in the advertising, editorial and online environments internationally. 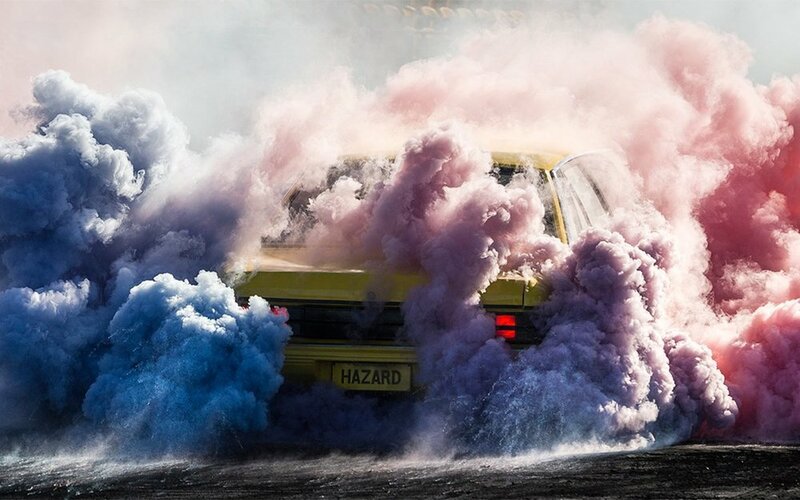 While his work continues to be shown internationally across a broad spectrum of genres, his primary love is photographing cars, especially muscle and custom car culture. 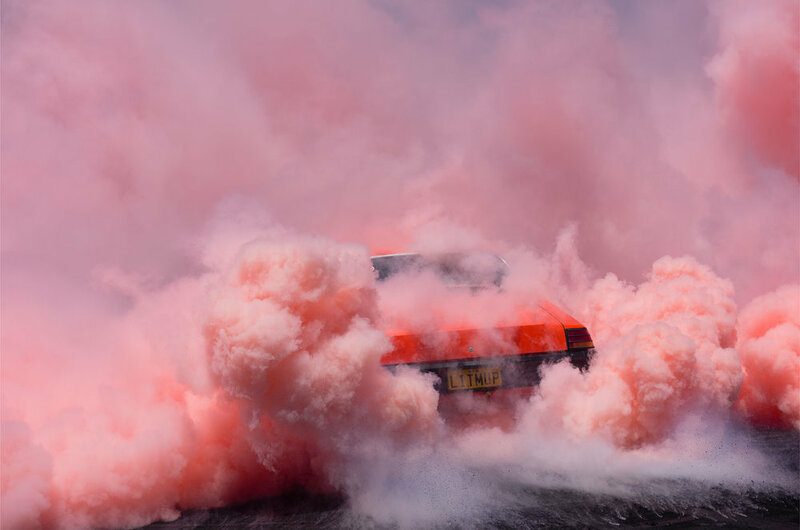 Simon understands cars in a way that few others do; he appreciates their form as pure representations of an aesthetic impulse that elevates their power and speed to a level of personal expression. Simon's approach to this subject is founded on a deep understanding of the culture and its creators and followers. 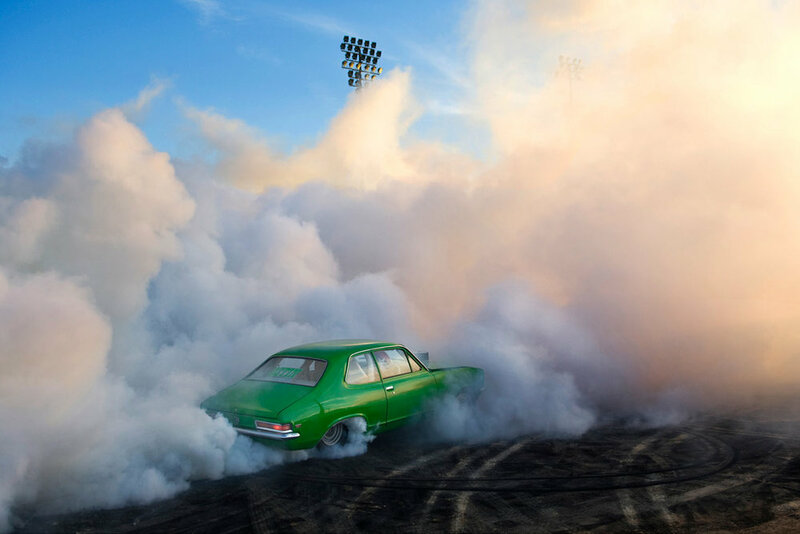 As a photographer, he is dedicated to much more than just speed and adrenalin: he is looking to capture the essence of the culture, rather than the simple enthusiasms of its rev-head adherents.